Dreaming about virtual reality? Then you should grab a powerful machine to do the job right. Virtual reality is the new realm when it comes to graphics and gaming. But this technology is not just limited to deliver good gaming experience, it is also a way for the user to experience entertainment to the next level. But reality bites, VR ready machines requires load of hardware capacity to cover the intense graphics requirements. 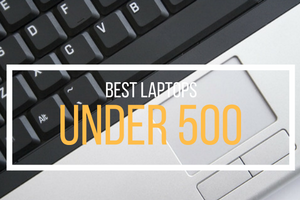 And these are among the machines that fit the bill quite perfectly. 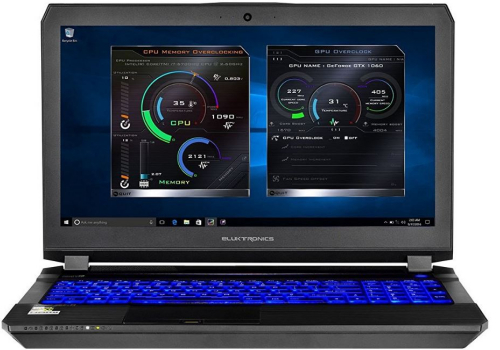 For the processor, this laptop comes with Intel Core i7-6700HQ Quad Core CPUwith 6MB Cache that runs at 2.6GHz. VR experience requires lots of RAM space. This machine has 32GB DDR4 RAM clocked at 2133MHz which suits the requirements quite well. It comes with a 128GB Solid State Drive with 1TB 7200rpm HDD to cater for faster processing and huge storage space. The machine’s graphics needs are catered by NVIDIA Geforce GTX 1060 with all of its 6GB of GDDR5 VRAM. This is then displayed through its 17.3-inch Full HD screen for that ultimate VR experience. It also has SuperMulti 8X DVD+/-R/RW Dual Layer drive with Windows 10 64-bit OS. 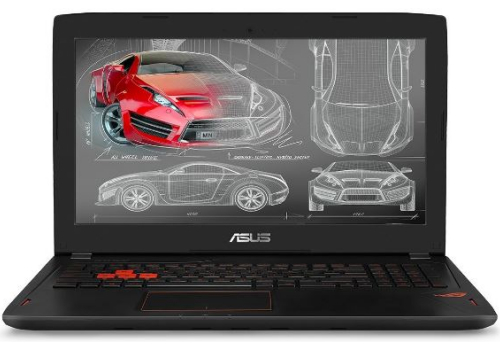 When deciding for a VR ready laptop, you should start by checking its graphics. 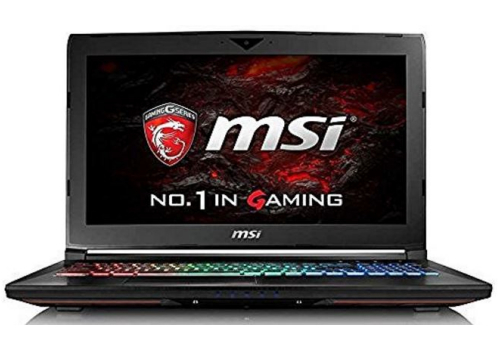 This machine has a discrete NVIDIA® GeForce® GTX™ 1060 graphics with 6GB GDDR5. This should be enough to cater the needs. 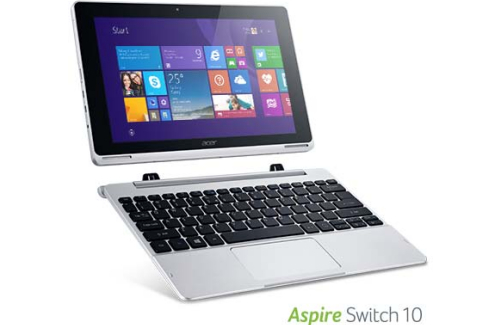 It comes with a 6th-generation Intel® Core™ i7 quad-core processor clocked at 2.6 GHz. RAM space is carried through its 16GB DDR4 RAM. It also has a 15-inch G-SYNC panel with wide 160° viewing angles for better clarity. Storage is done through its 1TB HDD. Other essential items are catered as well like having Red-backlit scissor-switch keys offering 1.6mm of travel distance for tactile keystrokes, 802.11ac 2×2 WiFi, Bluetooth 4.0, USB Type-C Gen 2 and a Up to 5 hours battery life all fitted into a 0.94 inches thick and 4.8 pounds body. 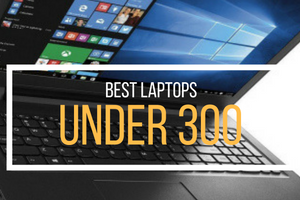 Top that with a Windows 10 OS and you got a handsome and powerful machine. With a screen of just 14″, you can dismiss this machine as a good gaming rig. But taking note that this same screen sports Full HD, non Reflective IPS technology, it really shows its capacity. 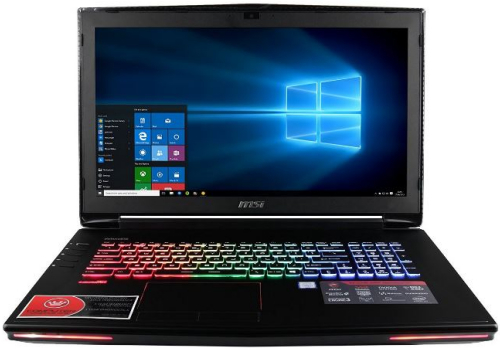 This machine is powered by 6th Generation Intel Skylake i7-6700HQ CPU running at 2.6GHz – 3.5GHz. It comes with a 6MB Intel Smart Cache to boot. Graphics needs are done through Nvidia GTX 1060 with Pascal Architecture making it VR Ready. This is then coupled with a 6GB GDDR5 VRAM. 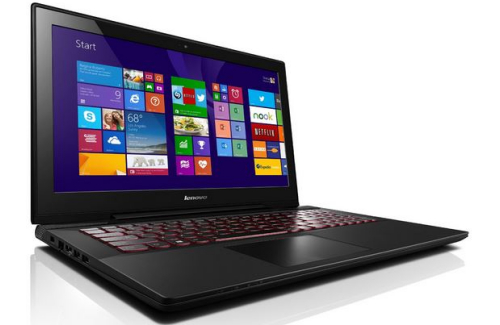 It also has adequate RAM space of 16GB with DDR4 technology running at 2400MHz. It comes with a 1TB M.2 SATA SSD as its OS Drive. If that’s not enough, this machine also has 1TB HDD operating at 7200 RPM. This machine actually covers more than the basics. It has Killer Gaming Network E2400 LAN Port, an SD Card Reader (XC/HC), HDMI 1.4, mini Display Port v1.2, a Thunderbolt 3 and 2 USB 3.0 ports. Windows 10 Home 64-Bit comes preinstalled with it. 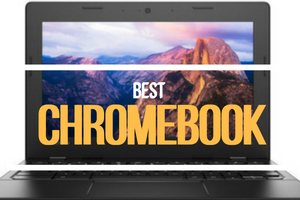 This one has a 15.6″ Full HD eDP IPS-Level display providing enough depth and color for your satisfaction. It has NVIDIA® GeForce® GTX 1070 graphics with 8GB worth of VRAM featuring a GDDR5 technology, a VR Ready machine. Processing needs comes in the form of 6th Gen Intel® Skylake Core i7-6700HQ Quad Core that runs at 2.6GHz. This has 6MB Intel® Smart Cache that enhances overall speed. With 16GB of RAM backed by DDR4 technology that runs at 2400MHz, everything you do should fit perfectly. Storage space comes in the guise of 256GB M.2 SATA SSD coupled with a 1TB 7200RPM HDD. This laptop comes with Microsoft® Windows 10. With the latest-generation NVIDIA GTX 1070, this machine surely knows how to deliver. Also, it has an 8GB VRAM to fit all your needs. 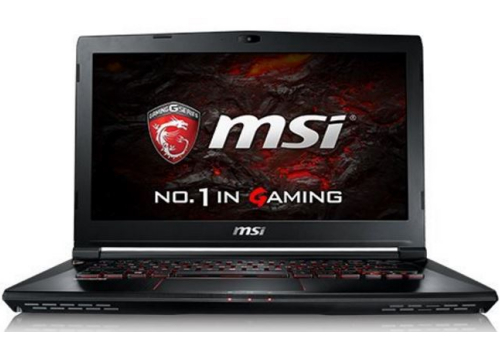 It comes with an overclocked Intel Core i76820HK that runs at 2.7 GHz. If that’s not enough, this machine also has an overclocked 64GB DDR4 RAM. Storage needs is covered by its 512GB NVMe PCIe SSD coupled by 1TB HDD operating at 7200RPM. 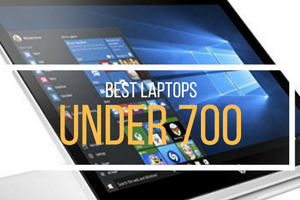 And all of the above-mentioned hardware is showcased through its 17.3” FHD 1920×1080 G-SYNC Display with a wide, 178-degree viewing angle. 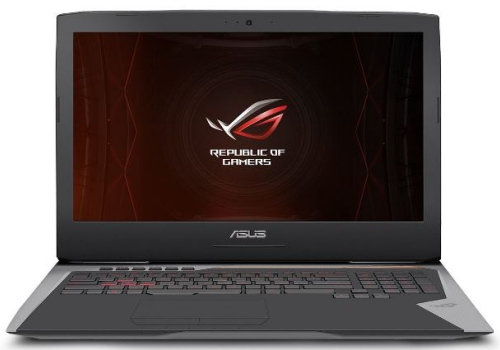 This machine also features a powerful cooling system through its ROG 3D Mobile Vapor Chamber that results to 6% better overall GPU performance. Let’s not forget the basics like having a HDMI 2.0 Port, a Display port 1.2, support for 802.11ac WiFi 2×2, Bluetooth 4.1, a Thunderbolt III Over USB 3.1-Type C(Gen 2), a mini Display Port and an Illuminated Chiclet Keyboard. This machine also sports a powerful battery rated 88WHrs through its 8 cell Li-ion Battery Pack. This machine is armed with 6th Gen Intel® Core i7-6700HQ processor that runs at 2.6GHz boasting quad core processing. It sports a 6GB GDDR5 VRAM for its Nvidia® GeForce GTX 1060 VR Ready Graphics. RAM space is through its 8GB DDR4 that runs at 2133MHz. All these power is then displayed through its 15.6″, full HD, IPS LED display with Anti-Glare surface. To achieve a balance between performance and good pricing, this machine has 128GB M.2 Solid State Drive and a 1TB HDD operating at 7200RPM. It has a full size RGB Backlit Keyboard. Also, it comes with HDMI 2.0, 2 Mini DisplayPorts v1.3, 2 USB 3.1 Type-C, Intel Wireless-AC 8260 + Bluetooth® v4.2, a FHD Webcam, Sound Blaster® X-FI® MB5, Gigabit LAN all to give you a good VR experience. 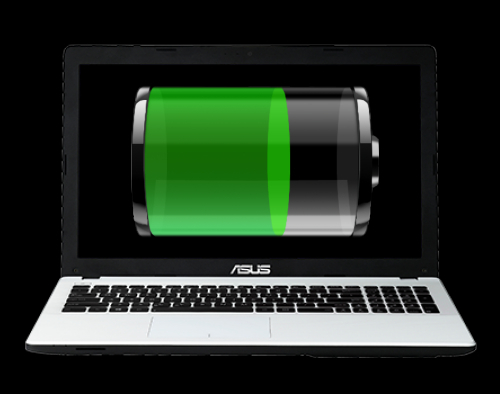 Its 4-Cell, 60WHr battery should be enough for up to 4 hours. This machine comes with Genuine Windows 10 64-Bit OS.